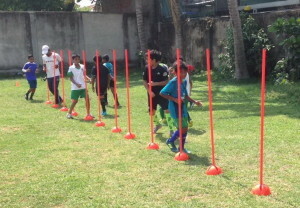 Football practices are held on Mondays and Wednesdays. 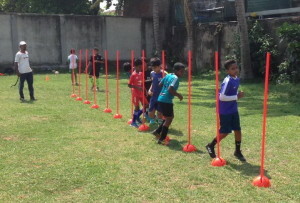 Junior – 1.30 to 3.00, Senior – 3.00 to 5.00 @ the Rudra Park Wellawatte. 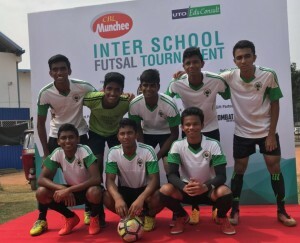 The senior team participated in the Inter-School Futsal Tournament recently and were Semi-finalists.